In order to advance the effectiveness on the field of women empowerment, it is necessary to do an assessment of impact of at least the last 10 years of works, practices applied globally. Questions as: Is “gender-equality” family friendly ? How modern culture concepts of equality impact family/relationship indirectly ? (51% Divorce rate, Gender roles confusion). Which has been gender equality foot print in last 10 years ? How to advance SDG 5 actions effectiveness? As for the last 10 years ? Is there any measurement on impact in family ? does family dynamics change through gender equality integration empower the family bond or generate additional tension points and stress in the relationship, parenting, community ? 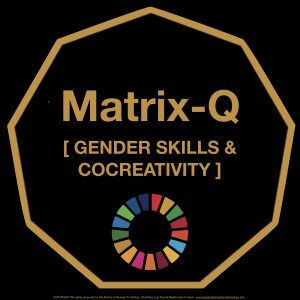 At the Matrix-Q Research Institute we intent to answer these questions through multidisciplinary research and understanding of the human factor, human potential and human stages of development. 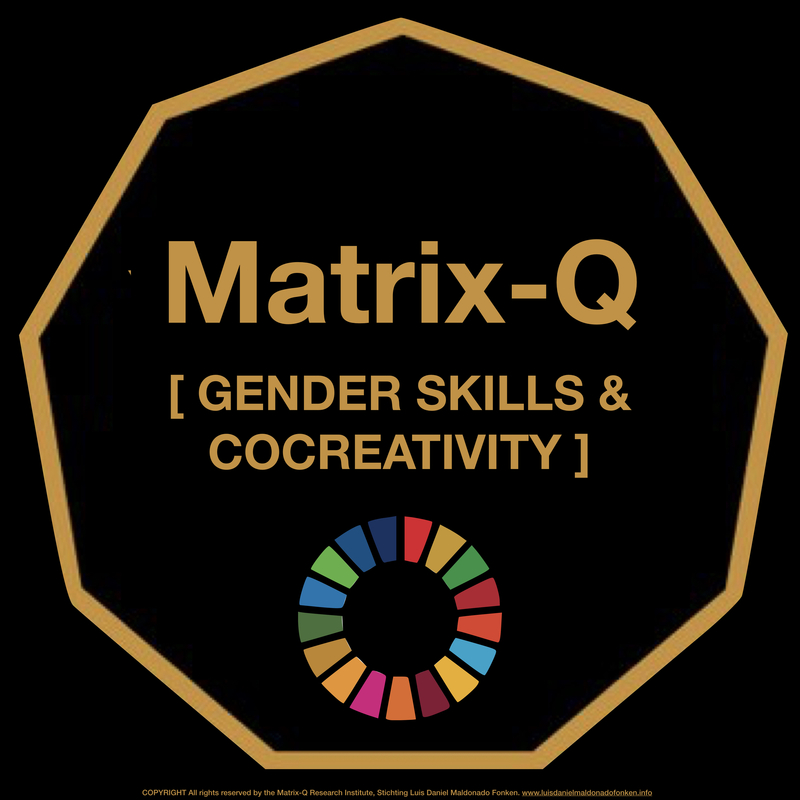 Matrix-Q Tools for Assessment of Systemic, Holistic & Strategic Management of Sustainable Development will be utilized combined with a set of Matrix-Q Indicators and score card. The social dynamics created by men and women, and the 9 Genders, build up our societies and cultures, by generations. Those social dynamics evolve naturally. As in family, parenting, love relationships, and community, roles for which meal and female have been specialized, for generations, create stability and resilience. Why and how an influence on them, an adjustment of those roles, would be beneficial to their families and communities ? As described along the introduction to this presentation, after several years of conflict, development of tension points, social education and communication, on women rights, policy changes at many nations, and export of a concept of equality to all nations of the world, what did change? The assessment of impact is necessary, as for the need of effective enhancement of the work done towards women rights, their protection, safety, empowerment, health, acknowledgment, compensation, inclusion. But as well on the impact created on their lives, their families and communities. Do they have (or want to have) children, do they care (or want to care) for a family. And of not, why not ? If yes, is their love relationship bond strong and stable enough, did the gender equality goals (and methodologies ) achieved brought as well an improvement, enhancement, empowerment of love relationship, parenting, family roles in men and women ? or increased tension points, conflicts, and damaged the natural sustainability of the love relationship and family stability ? There are so many questions that need to be answered with a futurist understanding of gender roles, specialized skills, parenting collaboration and co-creation of a safe and nurturing space for children, love relationship dynamics, male and female needs, skills and possibilities for personal development and advancement within own culture, tradition or belief. Human Enhancement in terms of effectiveness is one of the key approaches of the Matrix-Q Research Institute. From that perspective, the necessary question on how the practices, methodology applied for achievement of the SDG5 is detriment or enhancement of the individuals, couples and community ability for caring of family and children, projects and business.